The College of Arts & Sciences has become two different colleges! 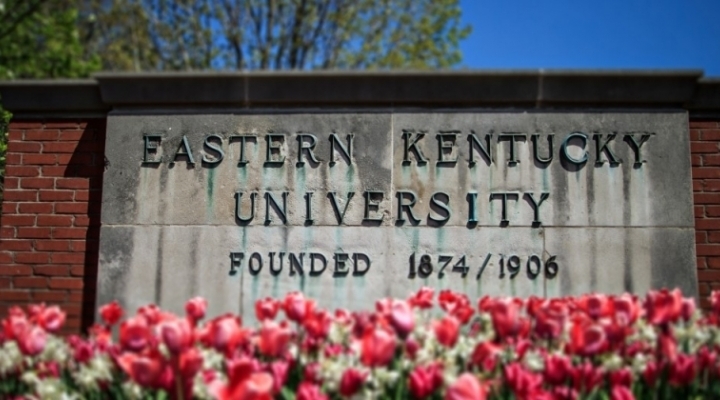 The College of Arts and Sciences at Eastern Kentucky University has been split into the College of Science and the College of Letters, Arts and Social Sciences (CLASS). Visit the website for each College below or learn more about the change at EKU Stories.